Timber Harvesting last issue of 2010 highlights entrepreneur David Mercer, doing business as Cross Check Services, goes lightly in the tourist-frequented forests along the California-Nevada state line. 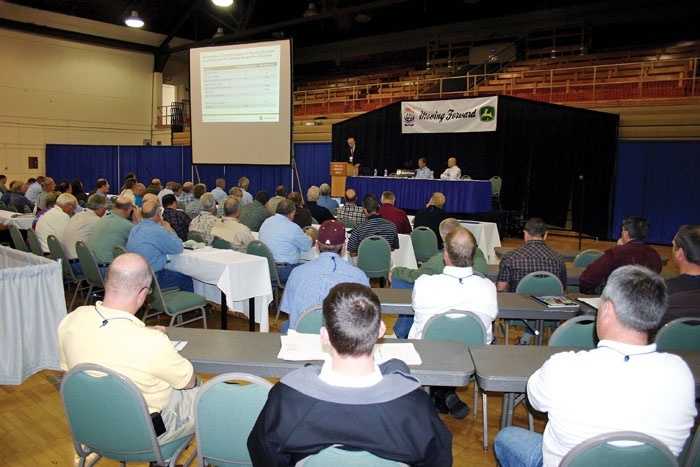 Editor-In-Chief DK Knight discusses Georgia’s biomass future , and Sweden’s Intermercato wireless weigh link, the ALC annual meeting, and September industry shows are also covered. A returning truck driver radios his boss to let him know DOT has set up about two miles down the road from the logging site. The operation started hauling from this tract early that morning and so far the loads have been a little heavier than expected. By the end of the day the experienced loader operator will have a better handle on estimating load weight. But right now chances are pretty good the truck that is being trimmed out and preparing to leave is going to be over the limit again. 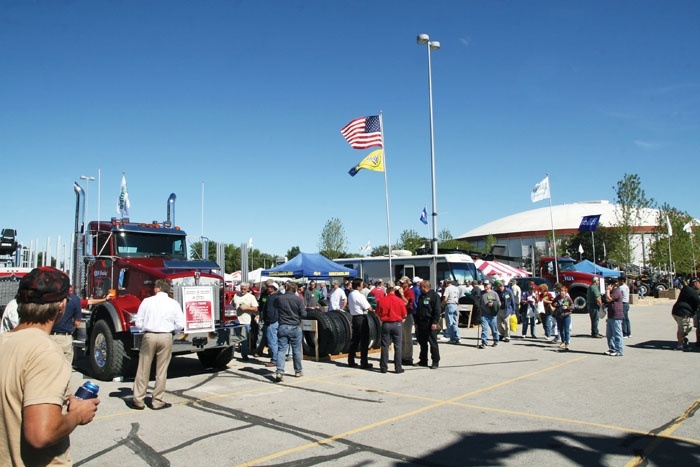 Forestry events in three parts of the country in September featured tens of millions of dollars in equipment and supplies and attracted thousands from the forestry community. 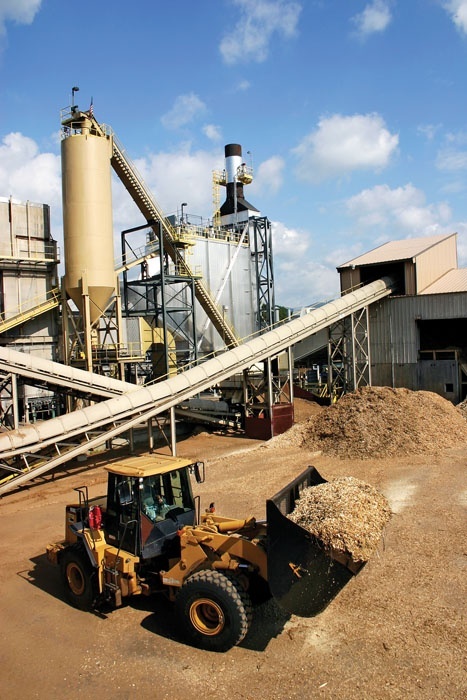 The state of Georgia is ideally positioned to grow its region-leading bioenergy industry and its government officials and agency employees are committed to make it happen. That was the resounding message at a biomass/bioenergy field day hosted October 5 by musician and forest landowner Chuck Leavell and his wife, Rose Lane, at their 2,500-acre Charlane Plantation located southeast of Macon. Here is some information I recently collected while traveling, reading, listening and serving time with a computer. All of it is interesting and some of it could be useful in your business as the year plays out and the “new normal” slowly emerges. After a period of downtime for further refinement, BCAP is back. The U.S. Dept. of Agriculture’s Community Credit Corp. (CCC) Biomass Crop Assistance Program, established in the 2008 Farm Bill, makes minor adjustments, and clarifies some definitions and eligibility requirements for matching payments. 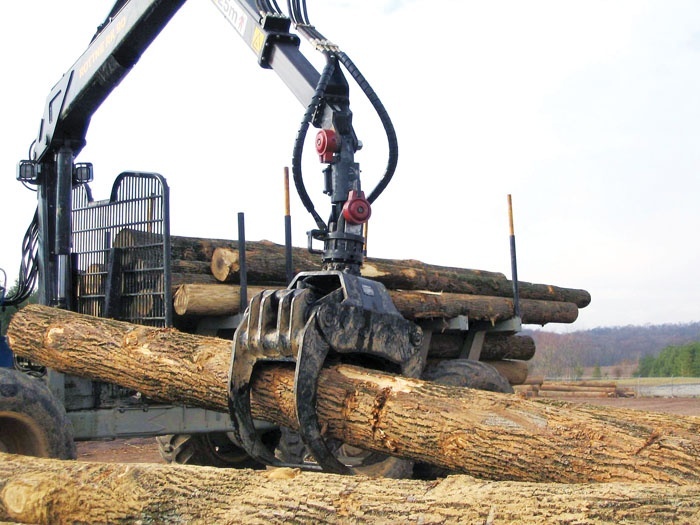 A couple of years ago, Southern Loggin’ Times, a companion to Timber Harvesting, visited the turf of Goodson All-Terrain Logging, Jacksonville, NC. The resulting article appeared about the time scouts for Pilgrim Films and Television were searching for candidates for the producer’s pilot television project on extreme logging. 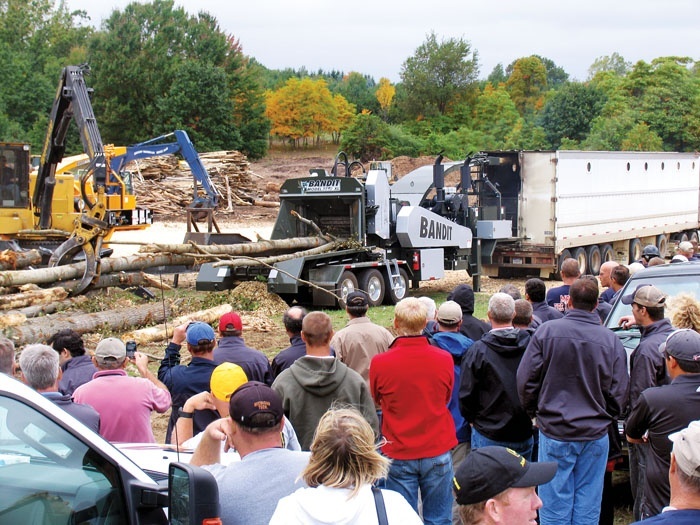 Bandit Industries hosted its first ever biomass equipment convention September 23-24 at its dual Michigan facilities, offering an international crowd of 300 biomass market insight, product assembly tours and wood reduction demonstrations. The North Carolina Assn. 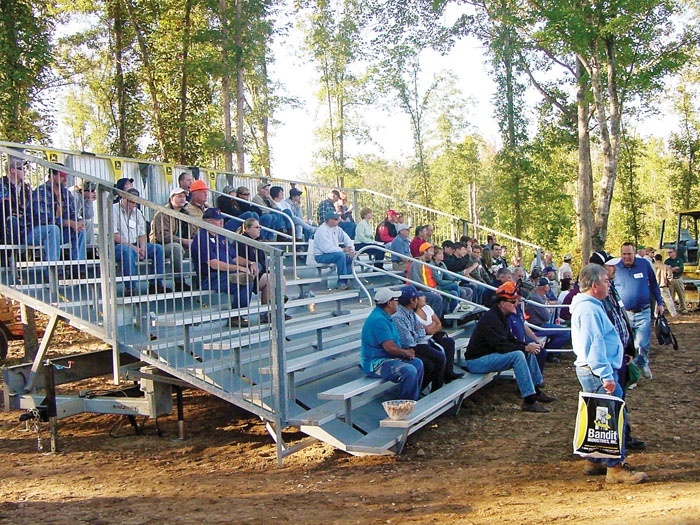 of Professional Loggers (NCAPL) continued its outdoor annual meeting format October 9 near Spring Hope, NC. Just over 250 attended. 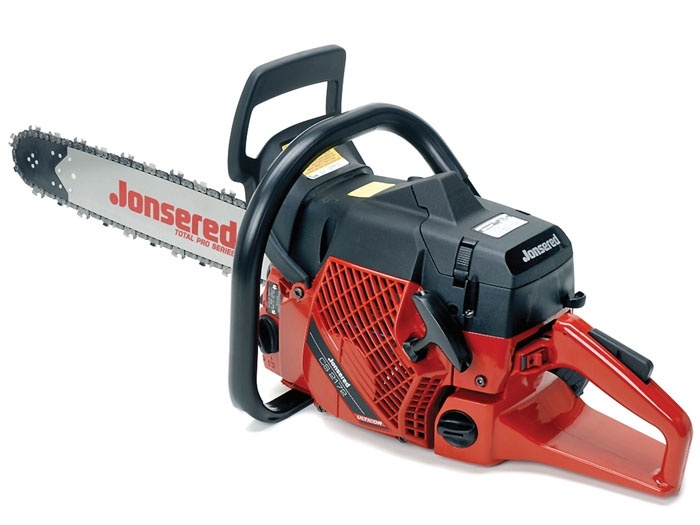 Jonsered’s CS 2172 pro saw is engineered to deliver the kind of performance and reliability that made its forerunners widely popular with professional loggers. The saw’s design and appearance is similar to the model CS 2171 it replaces.